On Sunday, Chipotle announced they’re “rethinking” their decision to fire one of their managers for asking a group of suspected dine and dashers to pay up front before preparing their meal. 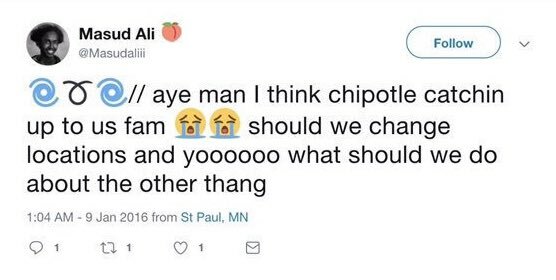 Masud Ali, 21, shared video Friday on Twitter which went mega-viral of himself and his friends crying racism after being refused service at a Chipotle in St. Paul, Minnesota. The manager, who goes by Dominique, was as nice as it gets but simply told them they had to pay up front as they allegedly were not able to pay just two days earlier. 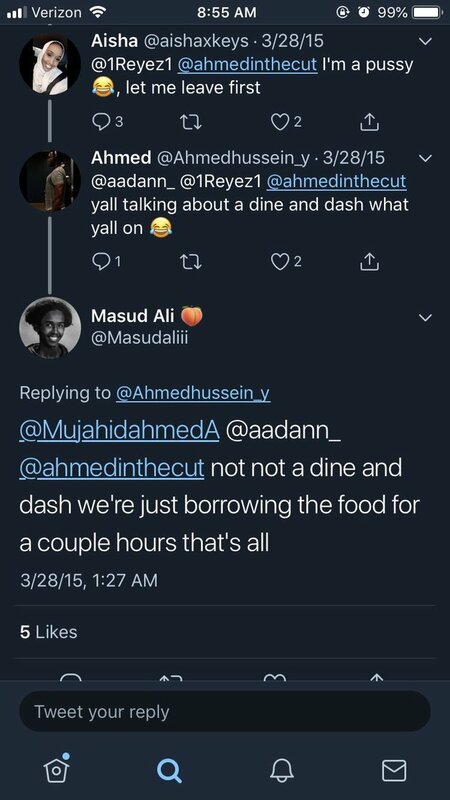 Ali’s Twitter history was filled with him and his friends bragging about doing dine and dashes in the past and he allegedly has a long criminal history. 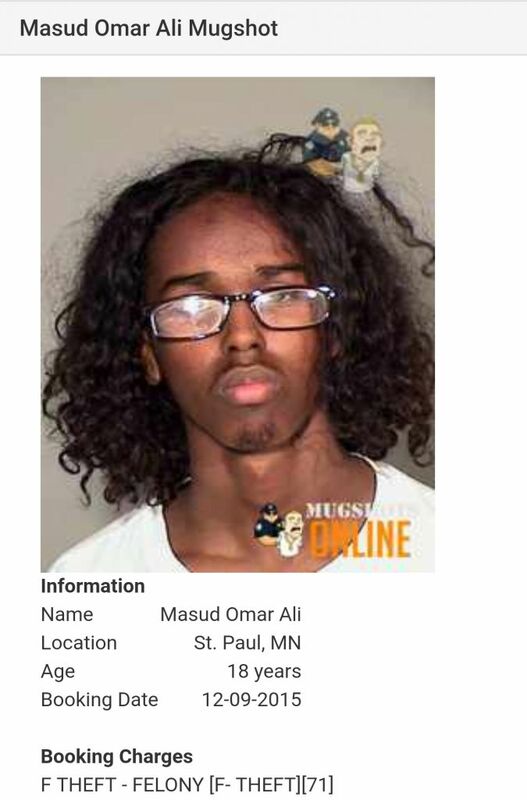 It’s not entirely clear yet whether those are the same two people, though the age matches up as well as the hair and eyebrows. Not suggesting a money grab. But theres also just the matter of what happens next time it becomes convenient for the CEO to throw his hard working employee under the bus for trying to prevent he and shareholders from losing money to fraud? How do you go back to normal after this? 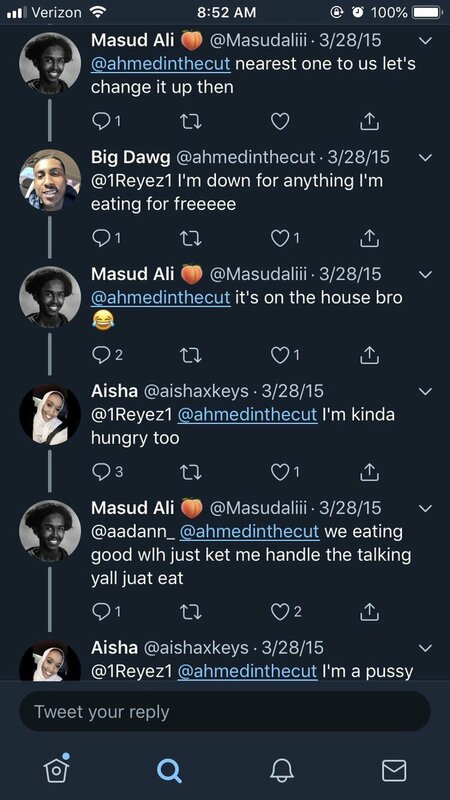 While I too would normally be against such shakedowns, the reality is Chipotle said they knew all about Ali’s tweets before making the decision to fire her and effectively endorsed this witch hunt culture through their actions. 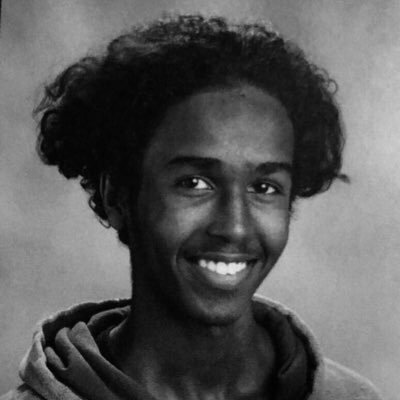 If you live by the sword, you die by the sword. 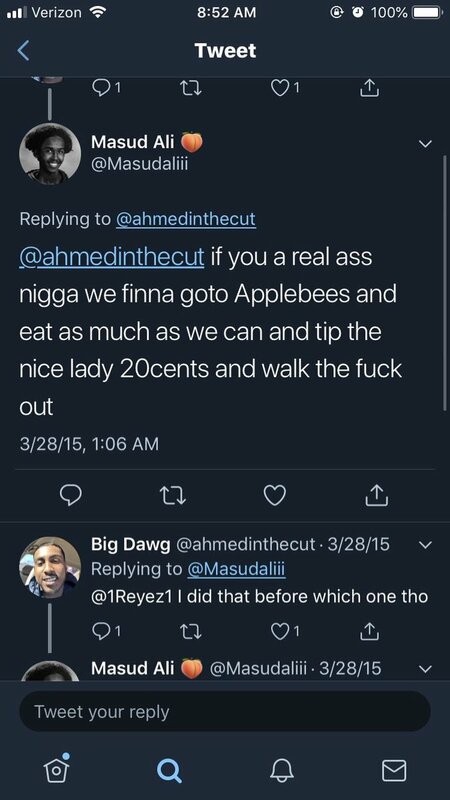 Chipotle and every other megacorporation who goes along with these witch hunts should be made to face the consequences of their actions until such witch hunts are finally brought to an end. 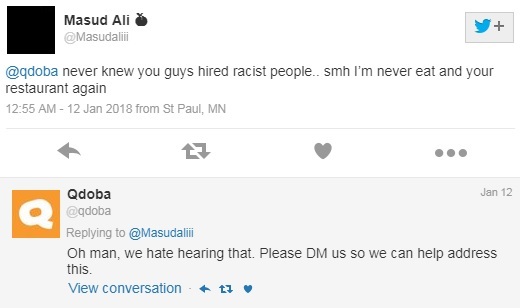 The manager has since deleted her tweet.